The great scientist, Albert Einstein, used thought experiments to help him develop his amazing relativity theories about space and time. He used these imaginary experiments because it wasn’t actually possible at that time to do the experiments he thought up. More recently, with modern developments in science and technology, some of these experiments have become possible and when they are done the results turned out to be exactly what Albert Einstein had predicted. You have a bottle one-third filled with vinegar and one-third filled with oil. You want only vinegar on your chips and oils on your salad. How can you separate each one from this bottle? Oil floats on vinegar. You can pour oil from the top of the bottle. Turn the bottle upside down and now the vinegar is next to the lid. 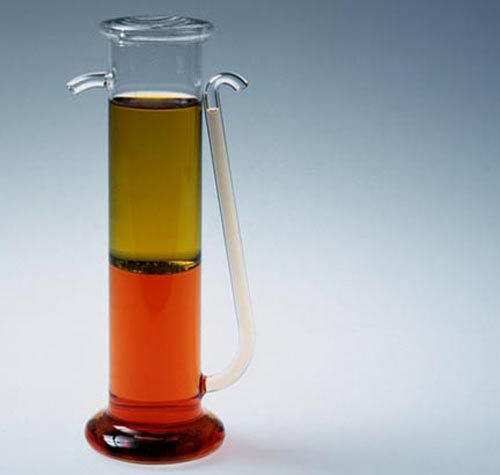 This method of separation, by careful pouring, is called decanting. 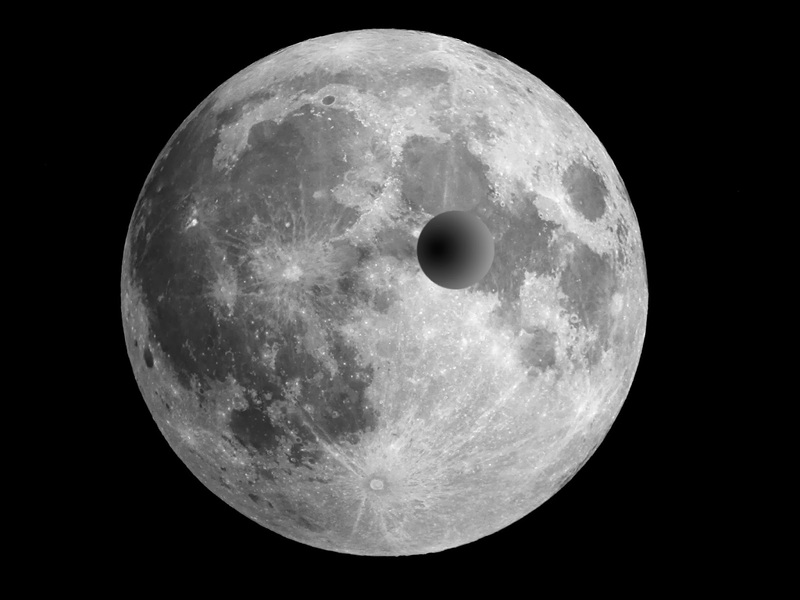 Imagine a hole dug right through the moon from one side to another. What happens if you drop a ball into one end of the hole? The ball will be pulled by gravity to the centre of the moon. It will go faster and faster, reaching its greatest speed at the moon’s centre. It will then slow down until it reaches the other end of the hole, where it will stop. Then it will fall back down the hole. It will go forever backwards and forwards. Have fun trying to think up thought experiments and seeing if you can solve them in your brain. Images downloaded from the internet. Thought experiments from Action Books, Experiments Key Stage 2, New Look Books, 1997.